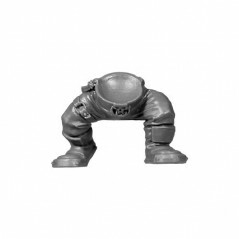 Boyz There are 72 products. 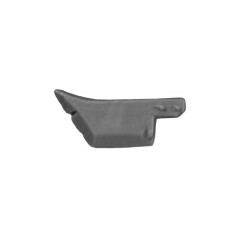 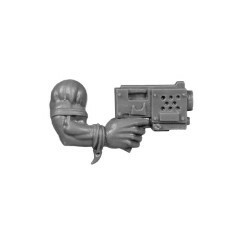 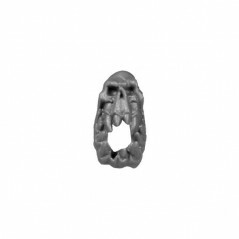 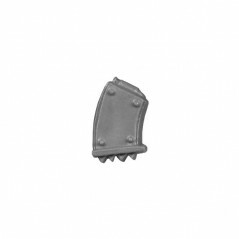 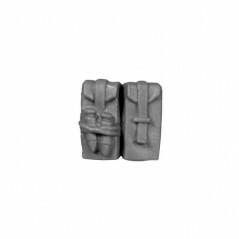 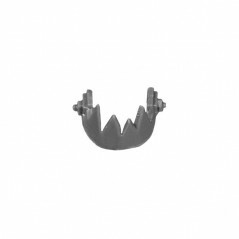 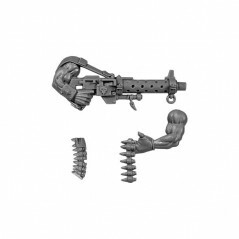 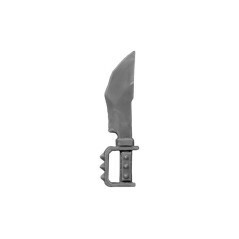 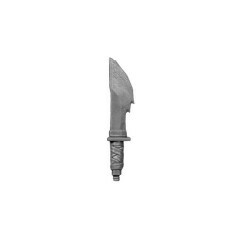 Ammo Clip for Orks Shoota. 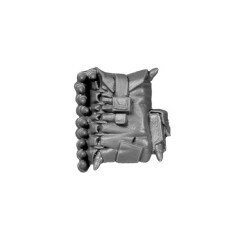 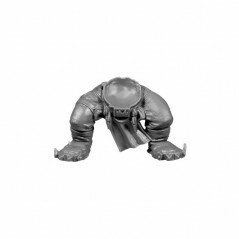 Big Shoota Backpack for Orks. 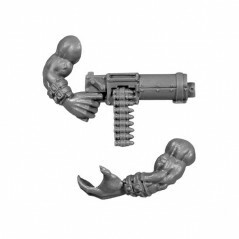 Bullets for Orks Boyz shoota. 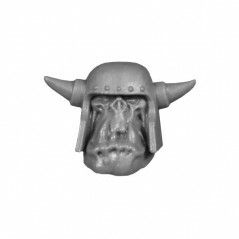 Head A for Orks Boyz. 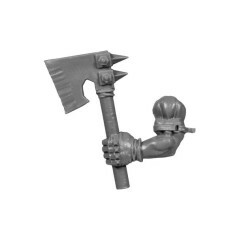 Head B for Orks Boyz. 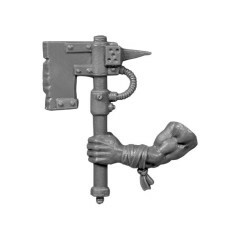 Head C for Orks Boyz. 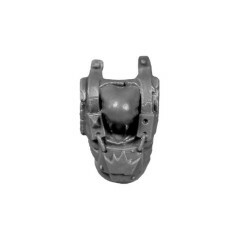 Head D for Orks Boyz. 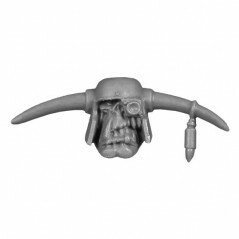 Head E for Orks Boyz. 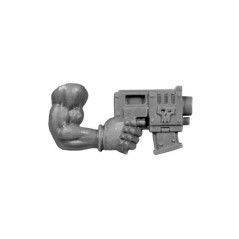 Head F for Orks Boyz. 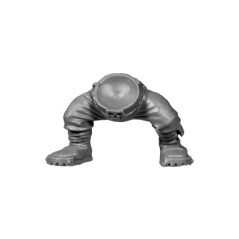 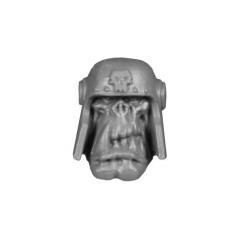 Head G for Orks Boyz. 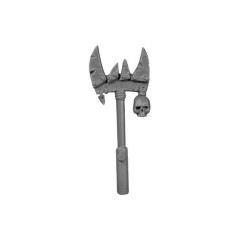 Head H for Orks Boyz. 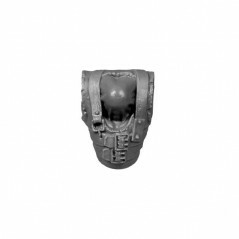 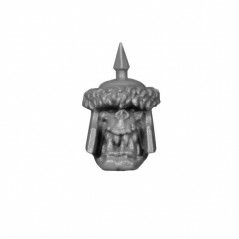 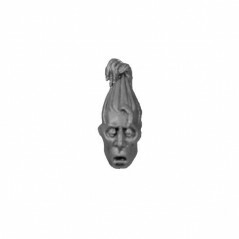 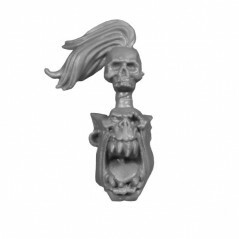 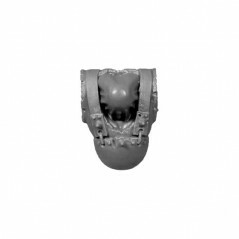 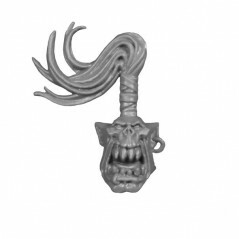 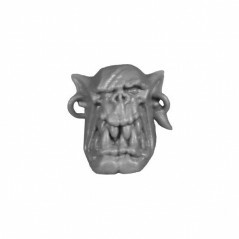 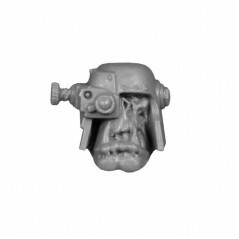 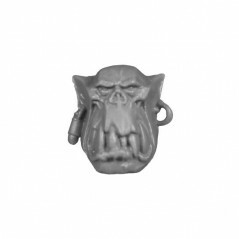 Head I for Orks Boyz. 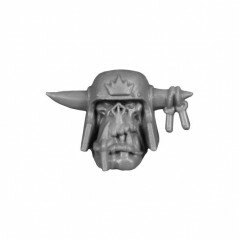 Head J for Orks Boyz. 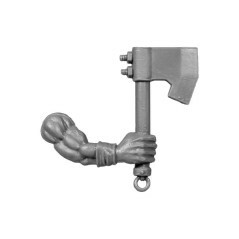 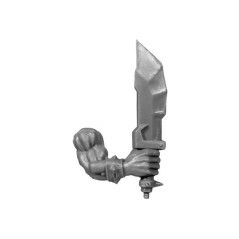 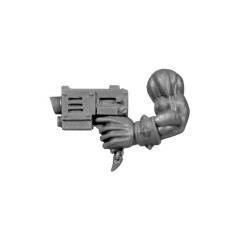 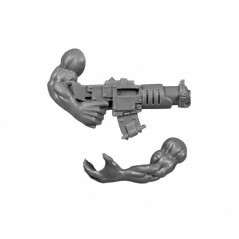 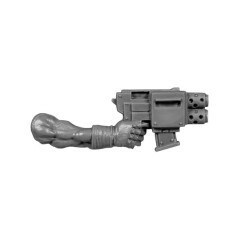 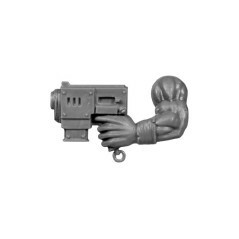 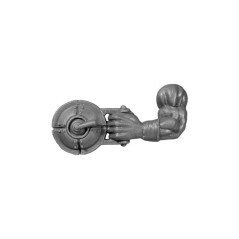 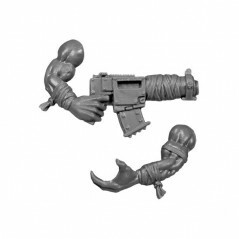 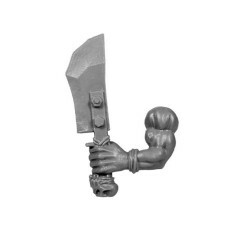 Left Arm with Power Claw for Orks Boyz. 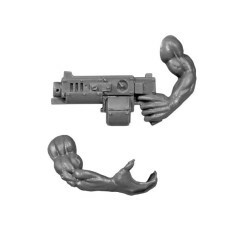 Left Arm with Stikkbomb for Boyz. 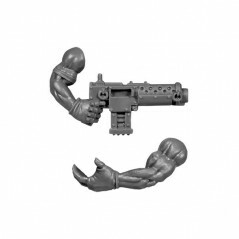 Left Arm with Tank Busta Bomb for Boyz. 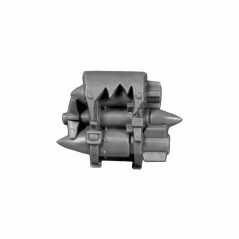 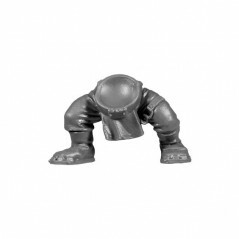 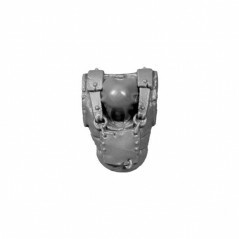 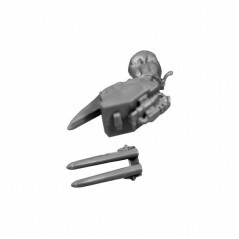 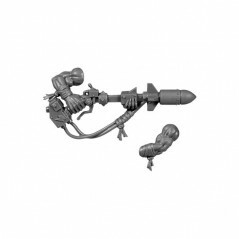 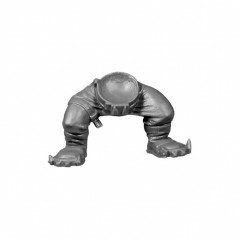 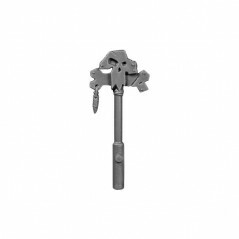 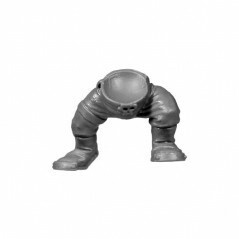 Rokkit Launcher Backpack for Orks.